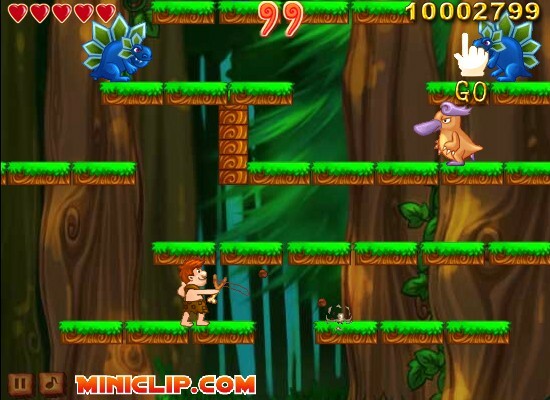 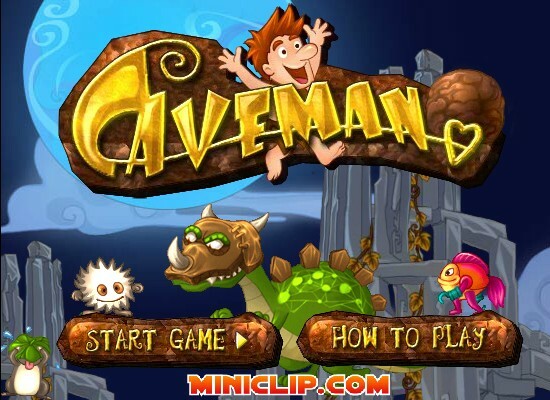 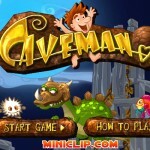 Adventure Platformer Action Miniclip Click to find more games like this. 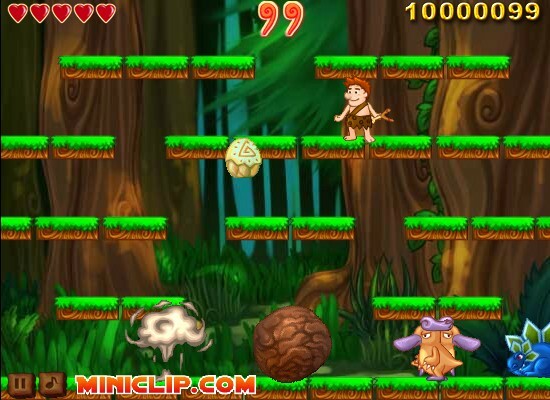 Hahaha.. You put a little kid game on here! 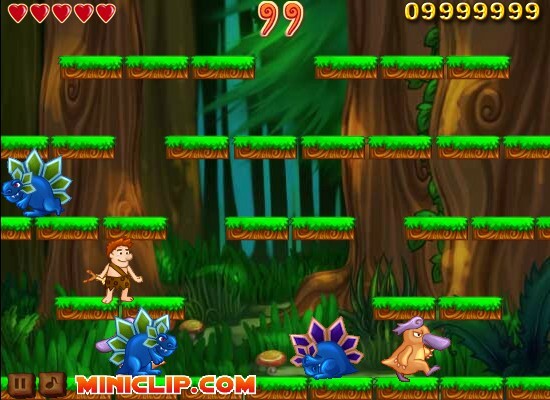 Your pretty stupid to be putting this kind of game on here, did you know that?